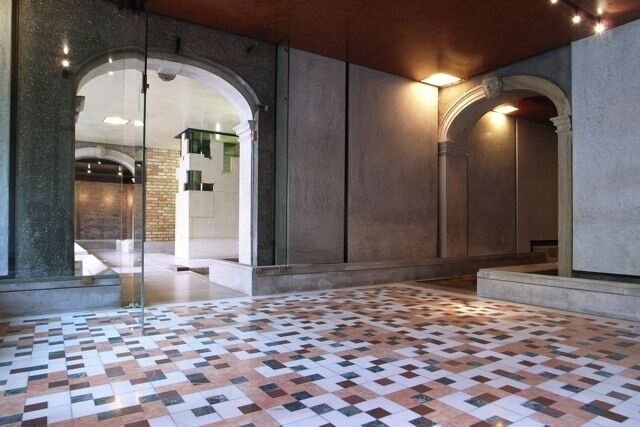 1 1 1 1 Querini Stampalia Foundation If you wish to discover a different Venice, Querini Stampalia is waiting for you. 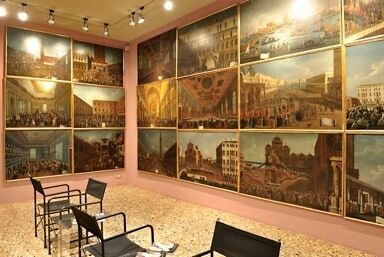 The Museum hides sumptuously furnished salons and lavishly set tables waiting for centuries for their guests to come back, and secret alcoves of men and women making history. 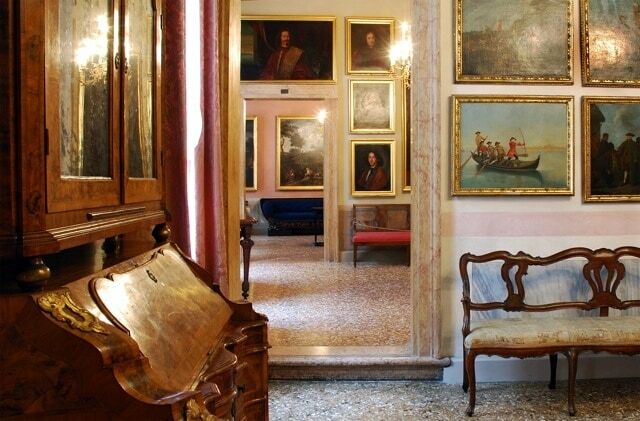 Masterworks of Venetian art and contemporary talented artists are everywhere. 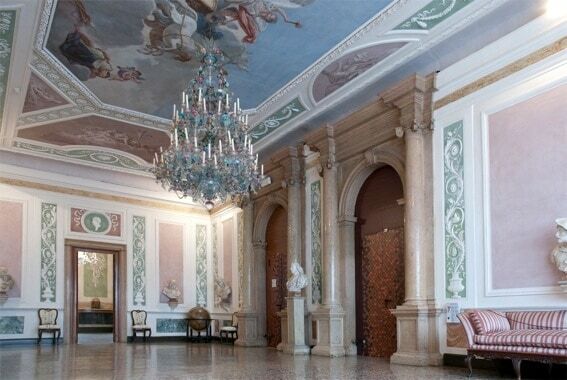 18th-century and neoclassical furniture, fine China, sculptures, globes and portraits preserve the atmosphere of the ancient noble residence, enriched by Murano’s mirrors and chandeliers, and fabrics with ancient motifs. Works by Giovanni Bellini, Lorenzo di Credi, Jacopo Palma il Vecchio, Bernardo Strozzi, Marco and Sebastiano Ricci, Giambattista Tiepolo, Pietro Longhi, Gabriel Bella, Antonio Canova. The Library combines high level technologies with its ancient salons: it offers rich collections and about twenty newspapers from all over the world; it is open until midnight and during the week ends. 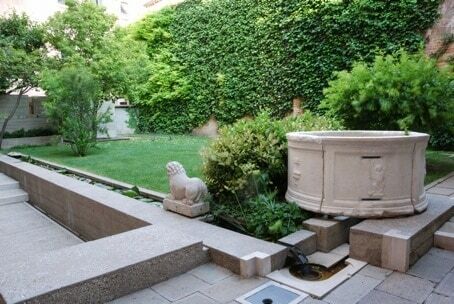 Thanks to Carlo Scarpa’s architecture and water garden, the small and cosy café, the quaint bookshop, as well as Casa Macchietta, a children’s play area for the small visitors of the palace, you can enjoy a break in an amazing and exclusive place. From Tuesday to Sunday, 10 a.m. / 6 p.m.
Sundays and holidays, 10 a.m. / 7 p.m.
Services: Museum Shop, Museum Café, Audio-guides.